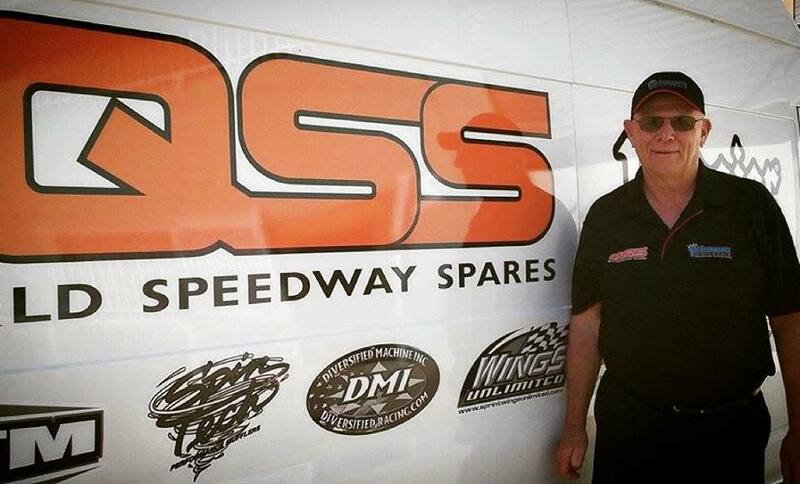 It is with great pleasure Speedway Australia welcomes Bill Mann of QSS/Performance Wholesale and his team to World Series Sprintcars, the 31st annual tour – Showtime. Bill returns as naming rights partner to this year’s series, excited by the potential Australia’s toughest national Sprintcar competition has to offer. Bill’s enthusiasm was mirrored in commentary by the fans on Social Media during the past week. “World Series is great again” was the theme of many responses to the announcements confirming the contracted teams to WSS31. Bill was a committed partner to World Series Sprintcars for many years, last being the major partner in 2009. It is with renewed vigor he returns supported by his own team at QSS & Performance Wholesale. Welcome aboard Queensland Speedway Spares.